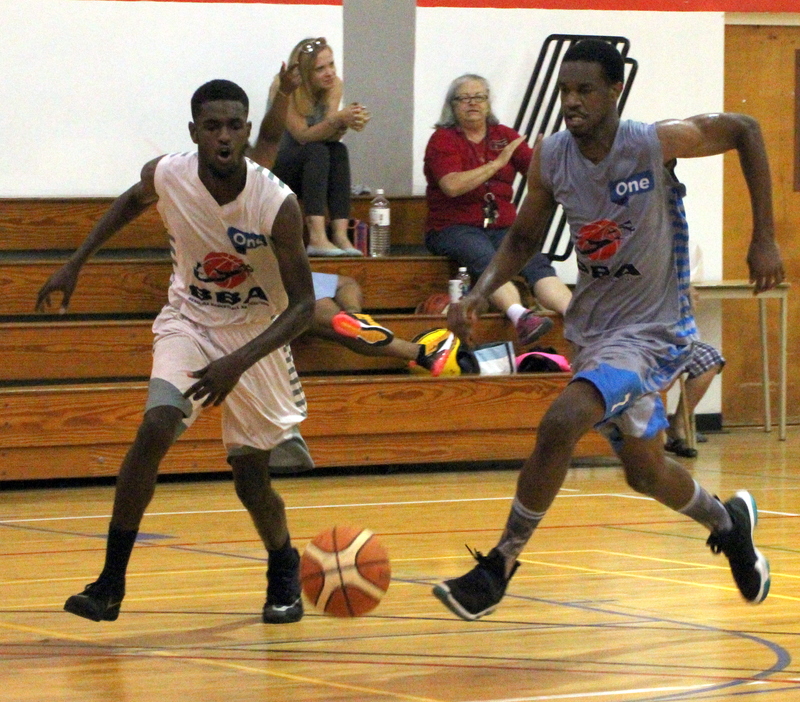 The Bermuda Basketball Elite City League season got underway with a double header inside the Bermuda College Gymnasium. Game one saw the Lions go down to the Hornets 60- 26. The Hornets were led to victory by Jericho Tucker who scored 16 points, while Seth Hardtman scored 10 points for the Lions. Game two saw the Fort Knox Panthers defeat the Warriors 70 – 49. Dean Jones scored a game high 25 points to lead the Fort Knox Panthers to victory, while the Warriors got 20 points from Tejour Riley.